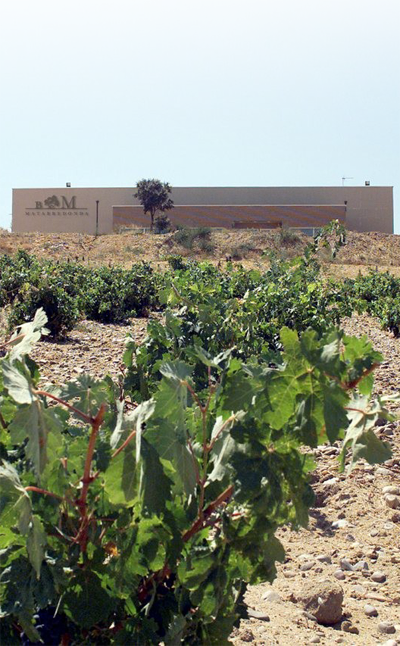 The winery, situated in the Municipality of Toro, was founded in 2001, but our story began in 1998, when we received the Toro Designation of Origin, due to our love for the old vineyards of the El Pego area. There, in those sandy lands covered with pebbles where pre-phylloxera ungrafted grapevines grow, we bought 18 hectares – divided it into three vineyards – which would subsequently define our wines since the first production in 2001. It was very difficult in the beginning since a very string frost occurred on 23rd April that year, which decreasing our production by 80% but we launched onto the market with our flagship wine, Libranza 2001. Afterwards came its little brother Juan Rojo with fewer months of ageing, but no less loved. Since then we have been working and striving so that our wines have their own personality and simply offer you the best.